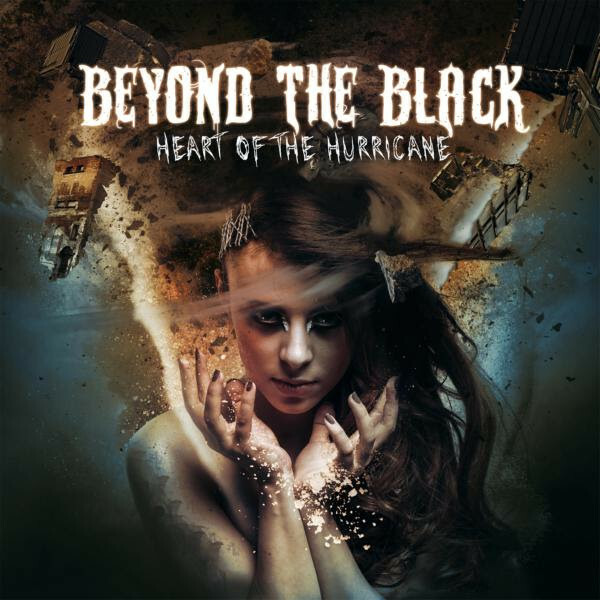 Beyond The Black Reveal Album Details And Lyric Video Of "Heart Of The Hurricane"
Beyond The Black are ready to catapult, with full force, into the “Heart Of The Hurricane”. Their new album and title track prove to be promising masterpieces, courtesy of charismatic singer Jennifer Haben. “Can you feel the thunder? After a turbulent phase in the short history of BtB we can say that we came out stronger than ever! Witness to that is our first single ‘heart of the hurricane’, which takes you through a sonic thunderstorm to be reckoned with!